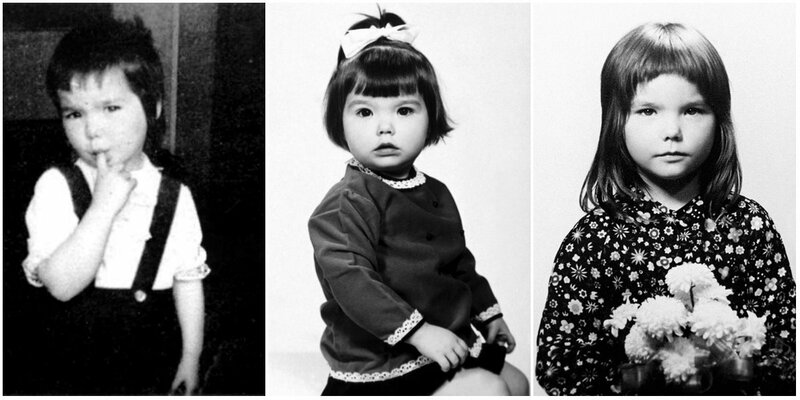 Soon after Björk was born her parents realized they weren't meant to be together and so they divorced. 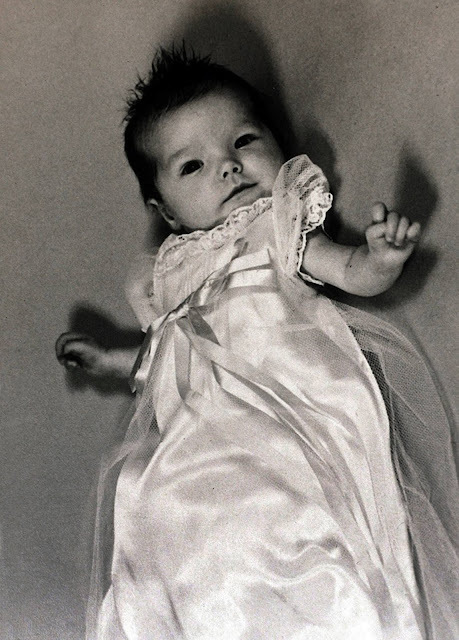 Björk lived with her mother but she also spent time with her father and her grandparents. 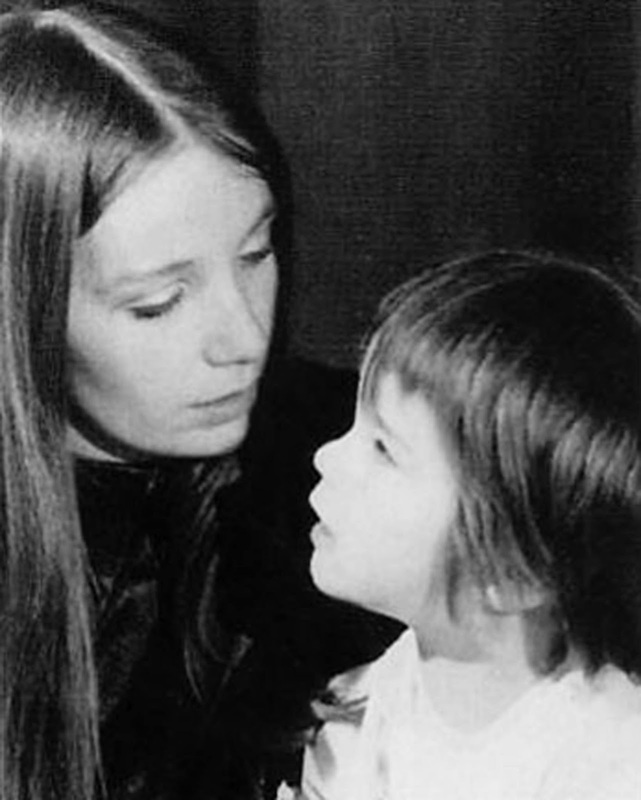 Björk's mom has told Björk could sing before she learnt to speak. 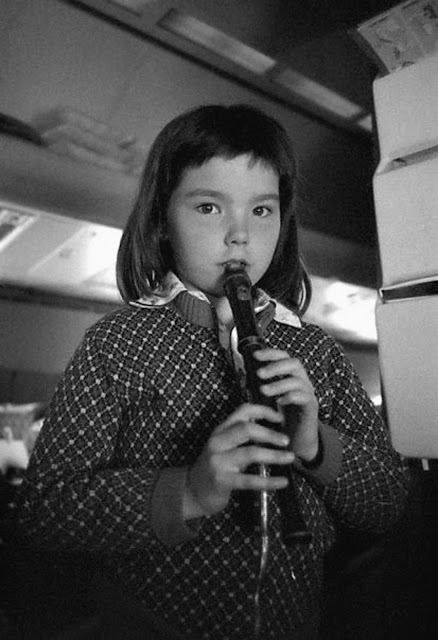 At the age of five Björk went to a music school where she learnt to play the flute (her parents couldn't afford to buy the oboe). 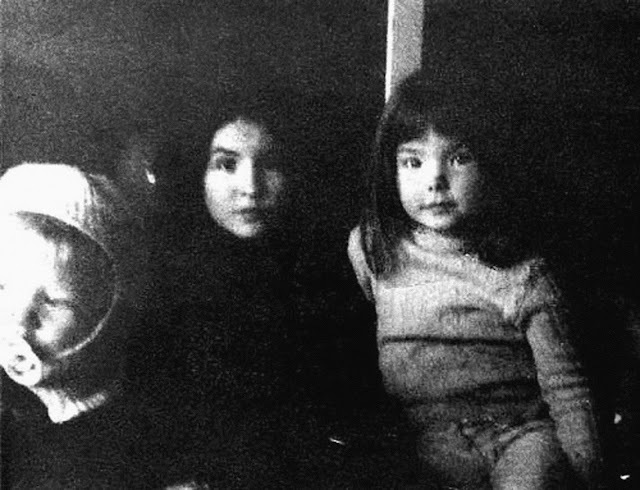 Björk has said her childhood home was a hippie commune but her mother says Björk exaggerates as she exaggerates many other things. 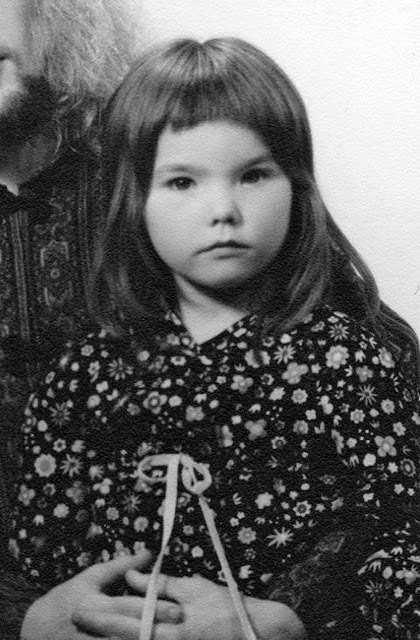 Because Björk spent her childhood in several homes she was able to listen to all kinds of music, for example she heard Jimi Hendrix and Janis Joplin at her home and jazz at her grandparent's house and classical music in the music school and pop music from NATO's radio station. At the age of eleven Björk made her first album with her mom's musician friends. 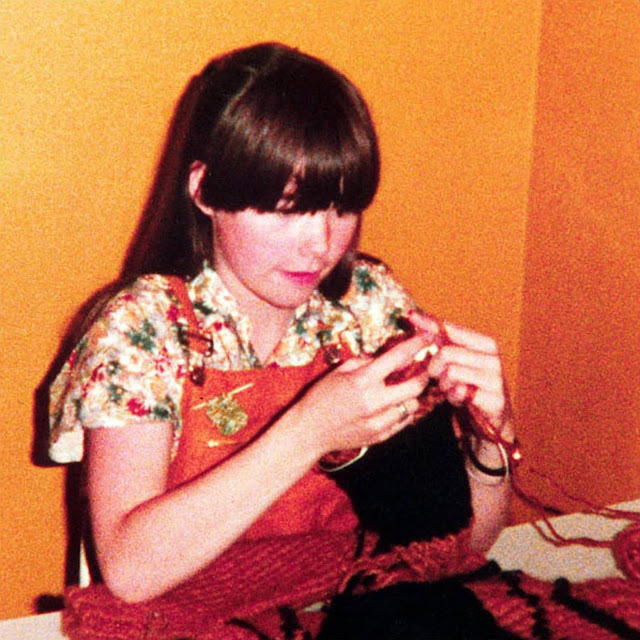 The album included mostly popular Icelandic songs but also some cover songs such as the Beatles' Fool On The Hill and Stevie Wonder's Your Kiss Is Sweet. 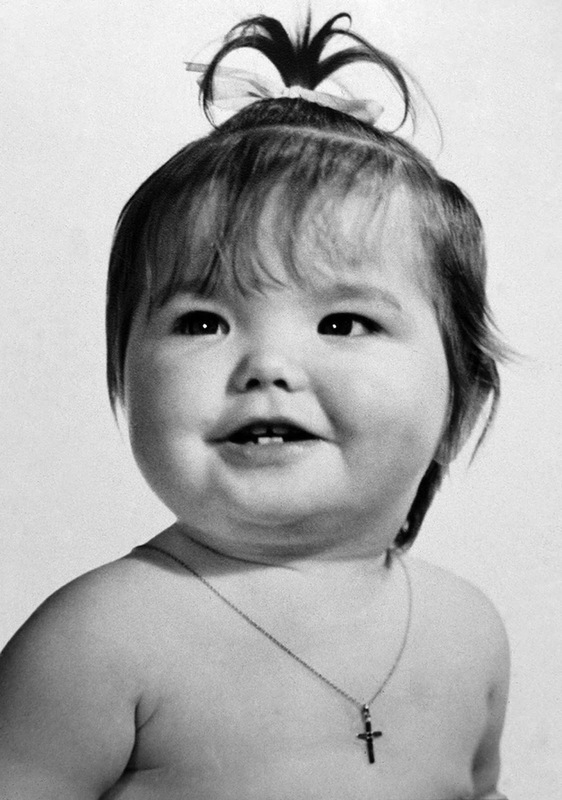 Björk wrote one song for the album. 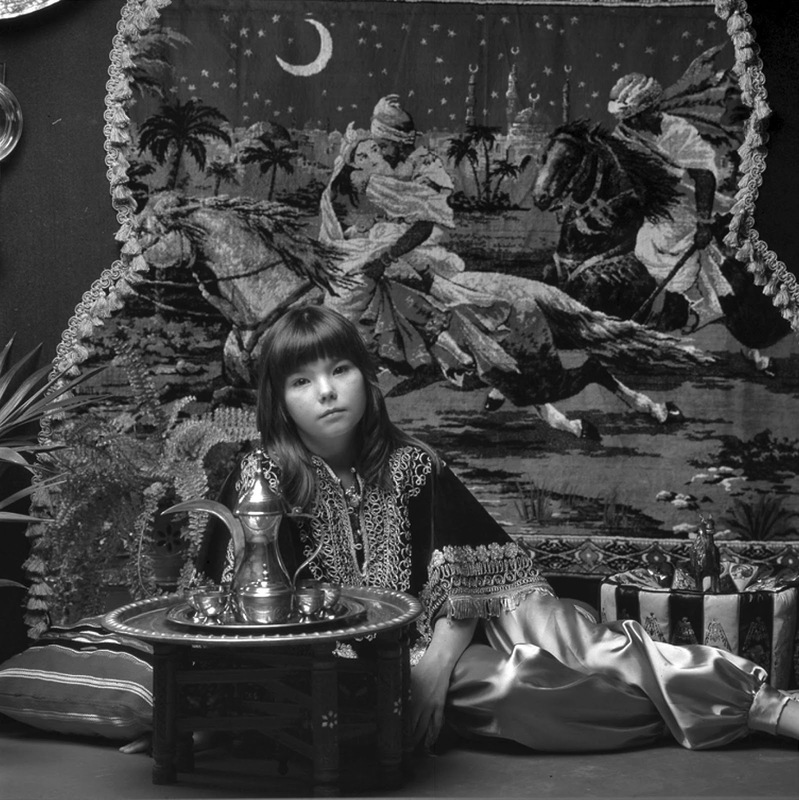 Björk's first album sold gold in Iceland and after that all Icelanders knew Björk but Björk didn't like it at all and so she refused to do another album. 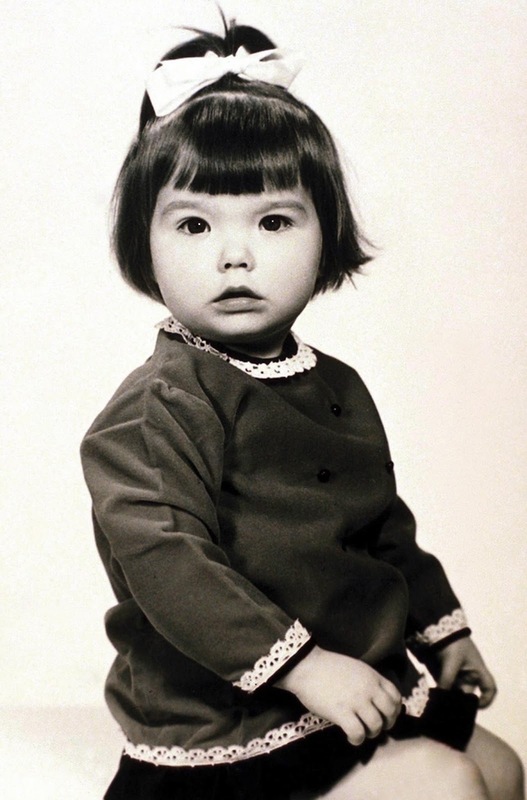 Björk when she was a baby. Björk wearing her christening gown. 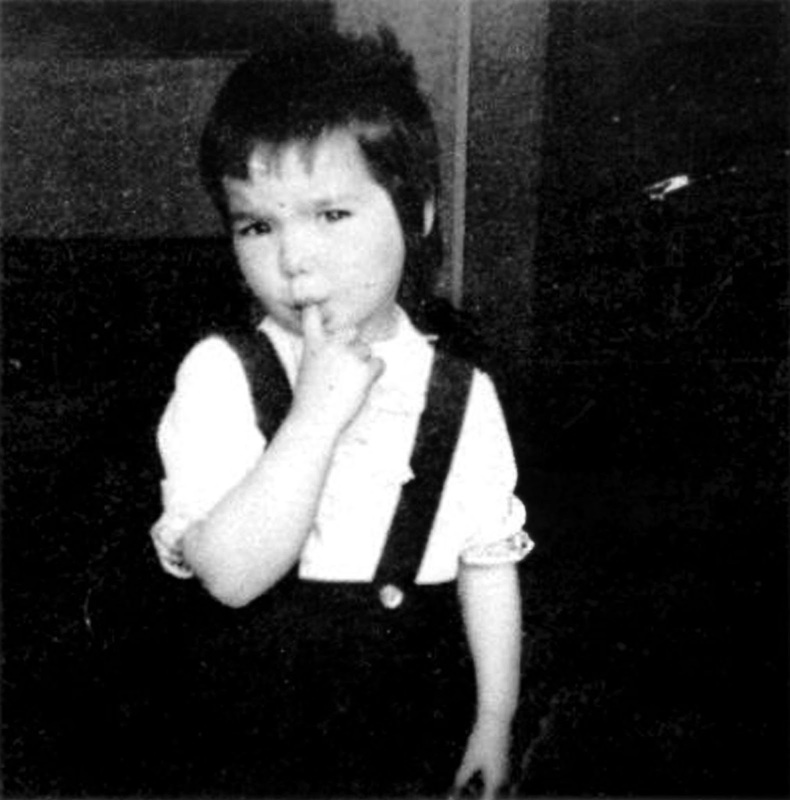 Björk when she was a little girl. 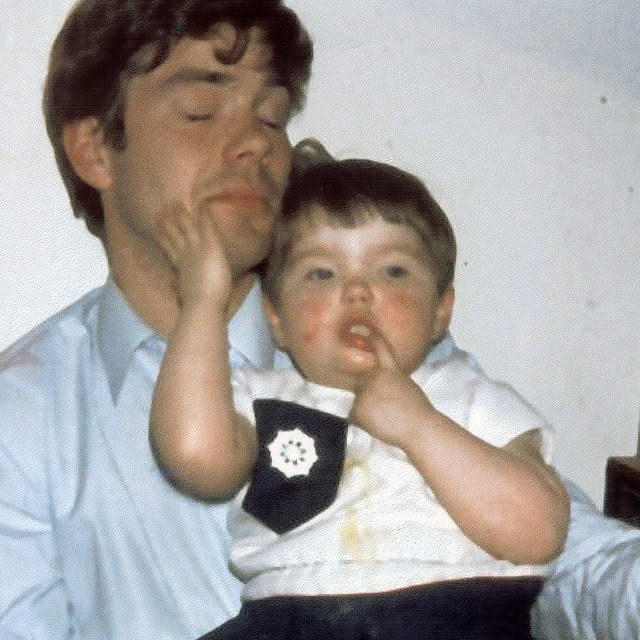 Björk and her father Guðmundur Gunnarsson. Björk in the arms of her stepfather Svævar Arnason, 1971. Unpublished photograph, from the book "Björk: Archives" released in March 2015. 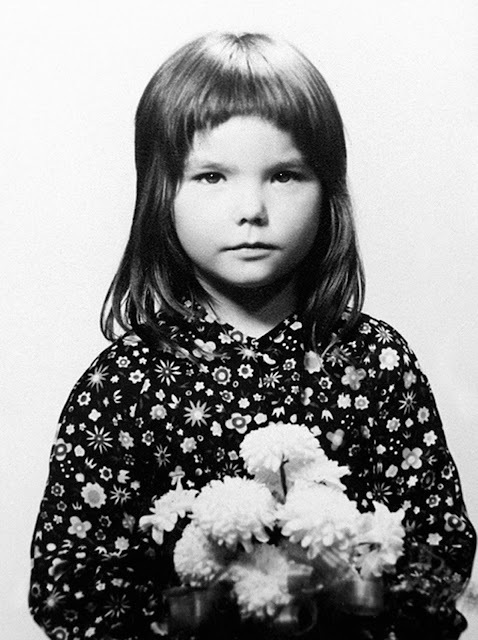 The image is part of the photoshoot to cover artwork for the self-titled album "Björk" realeased in 1977 when she was twelve years old. 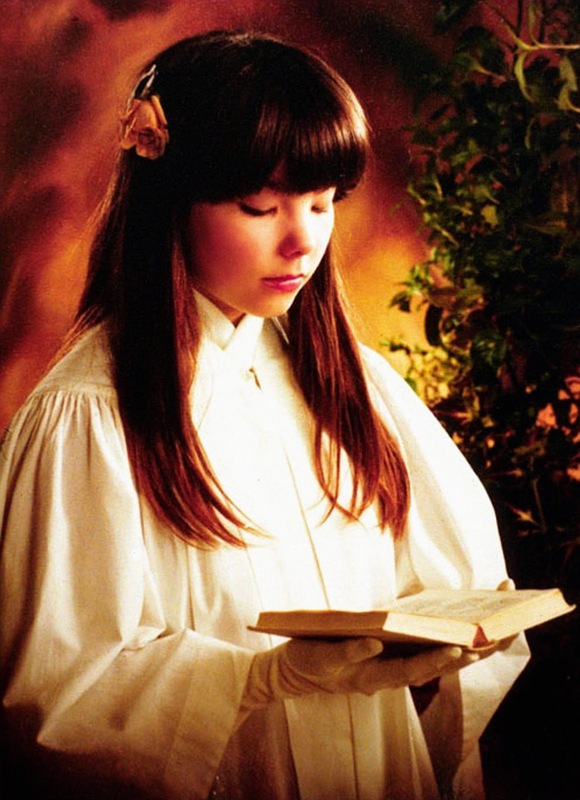 Art directed by her mother, Hildur Hauksdóttir and probably the original image had been in color, like the final cover of the album, but apparently due to the art of the book we have in black and white. 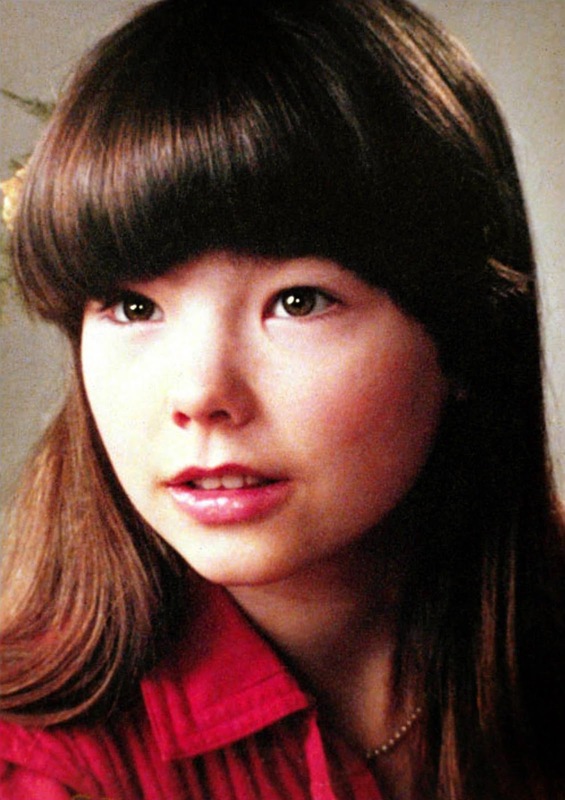 Björk on a picture to her First Communion, 1979. 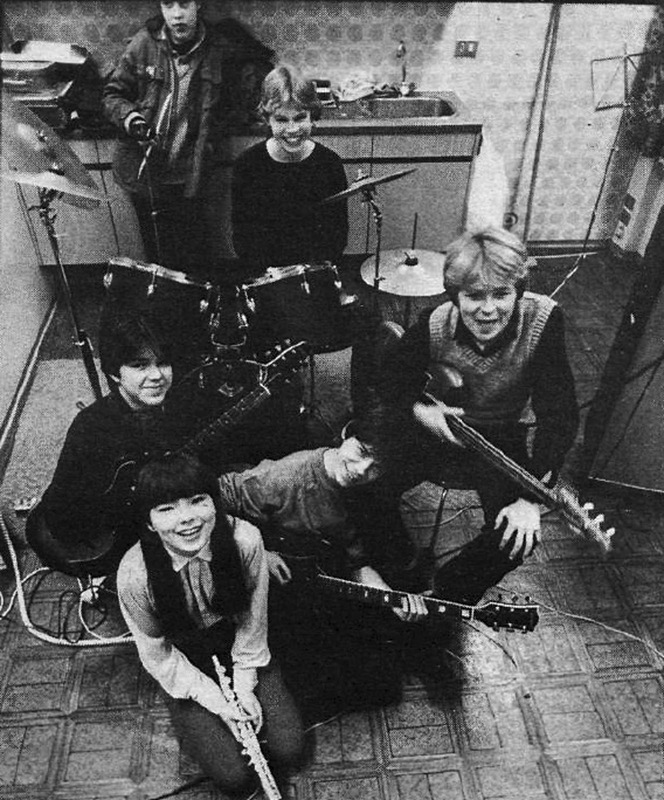 Björk with Exodus, jazz fusion band with punk and pop elements, Iceland, 1979.